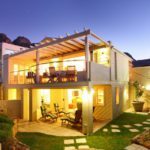 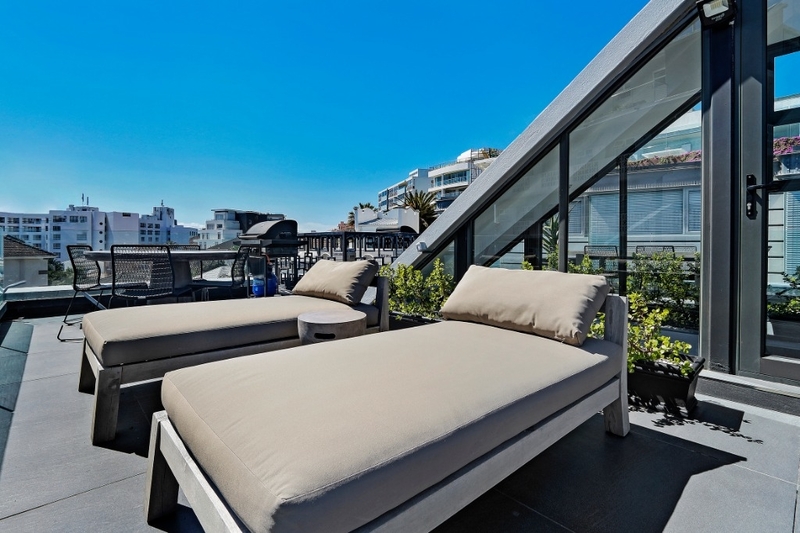 Why stay at BANTRY LUXE APARTMENT 3? 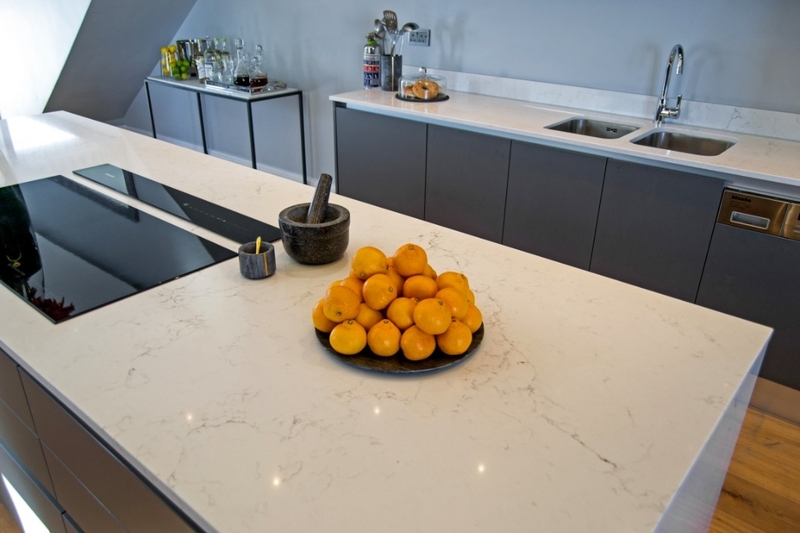 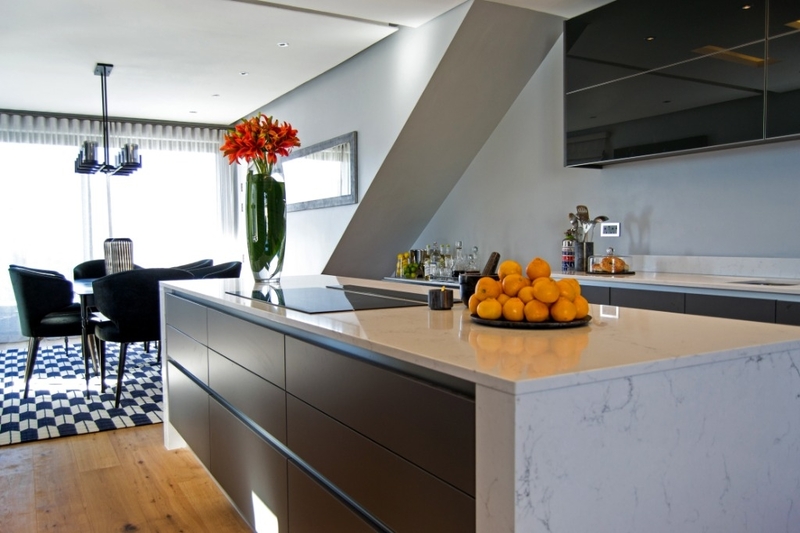 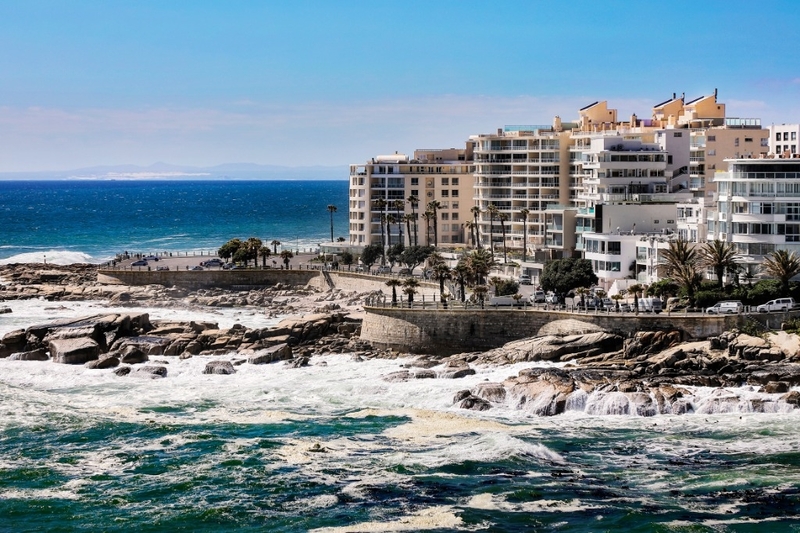 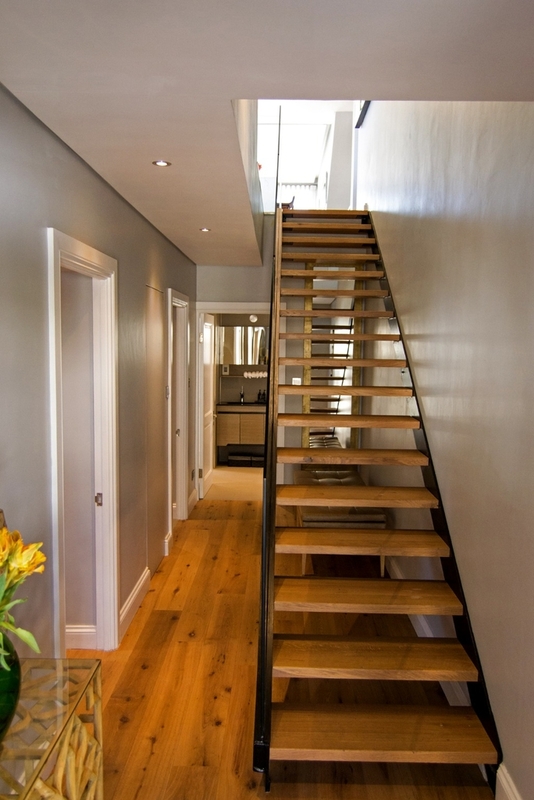 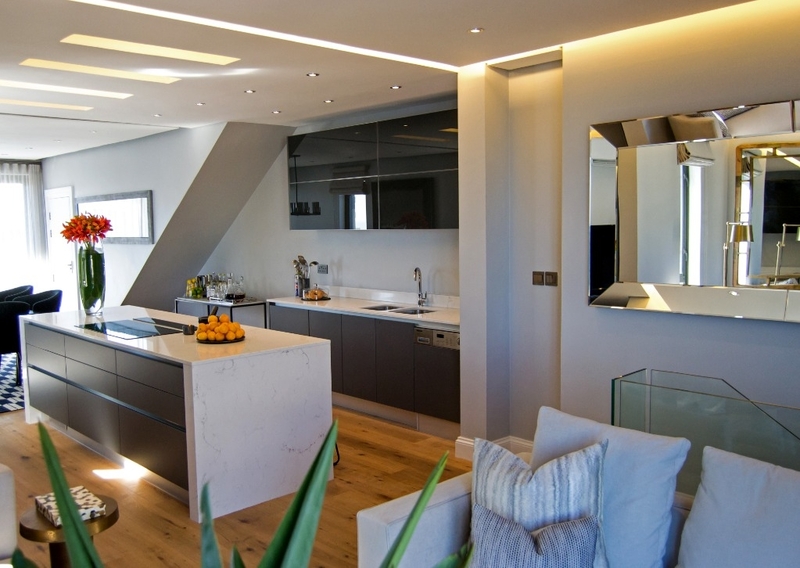 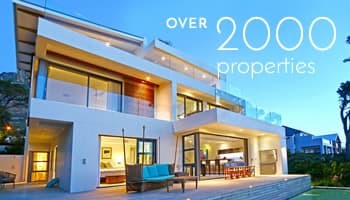 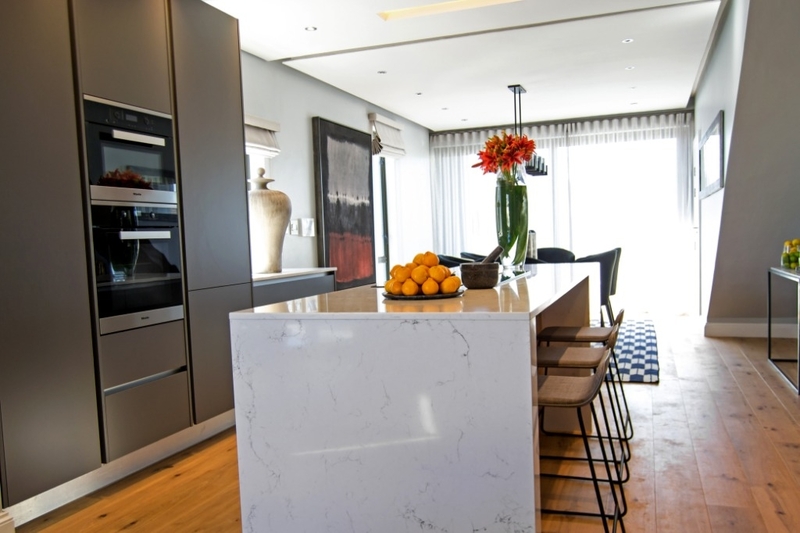 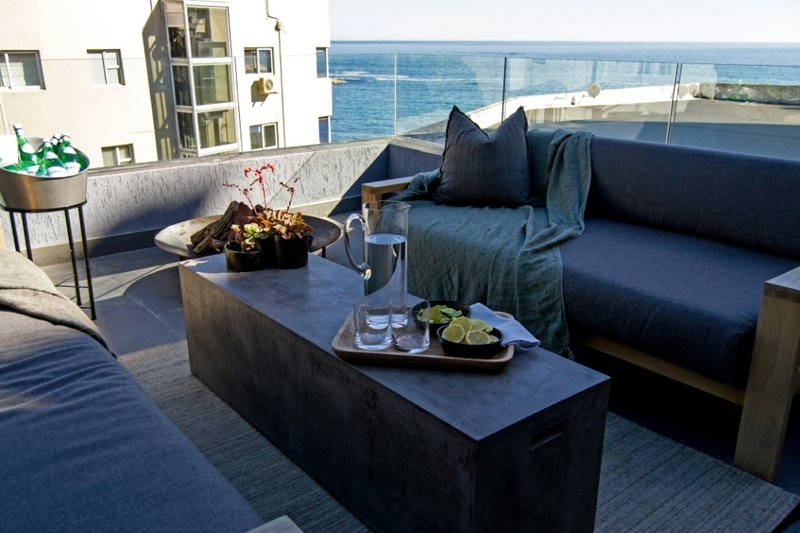 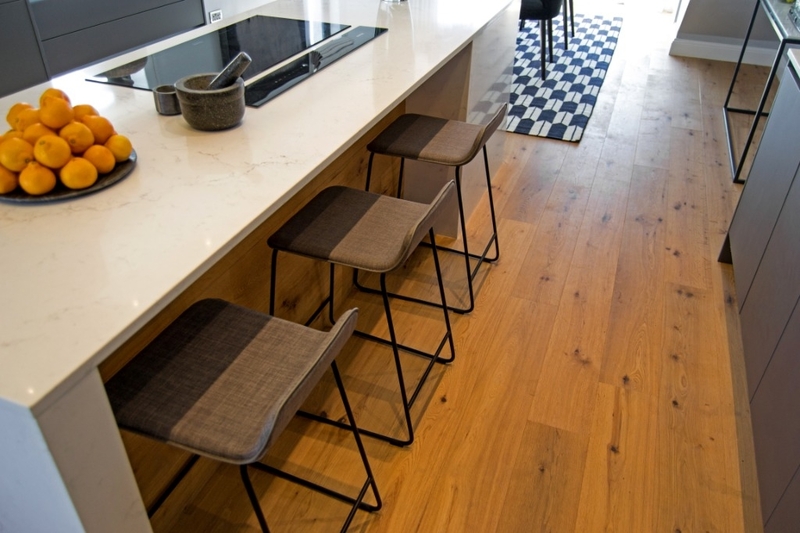 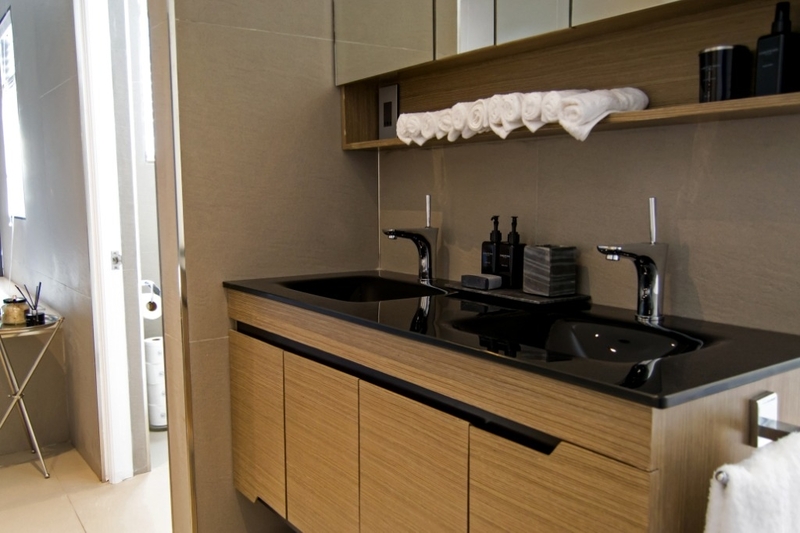 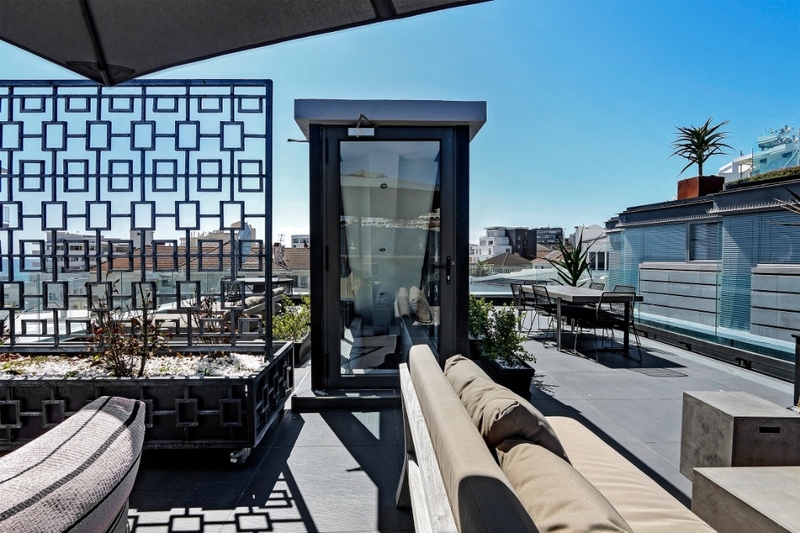 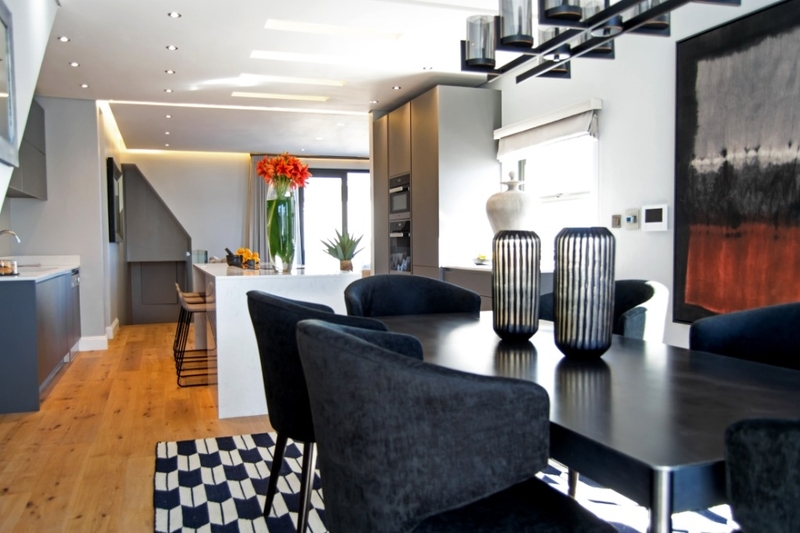 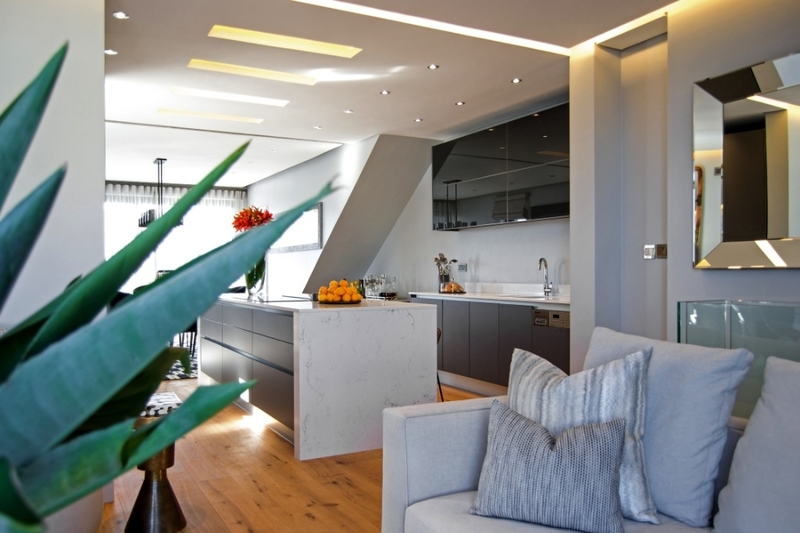 Bantry Luxe Apartment 3 is a luxury 2 bedroom apartment in wind-free Bantry Bay, with luxurious finishes throughout. 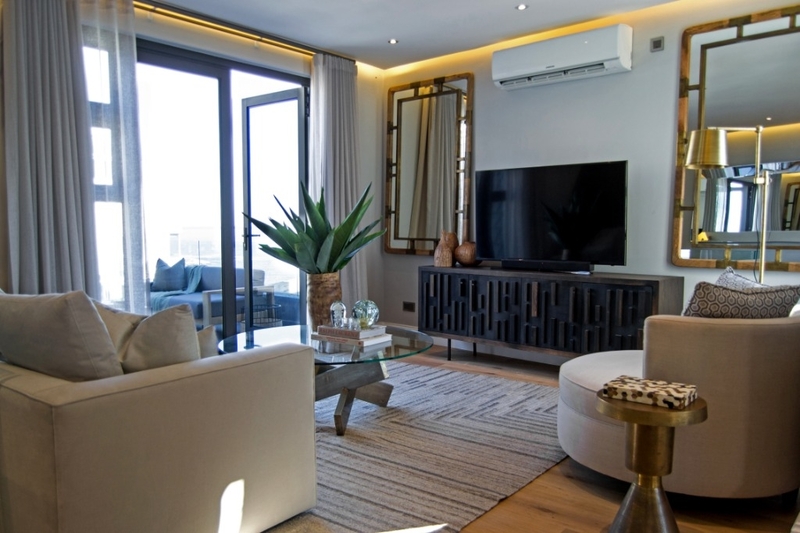 This spacious, luxury interior decorated, upmarket apartment comes with every amenity for a dream getaway. 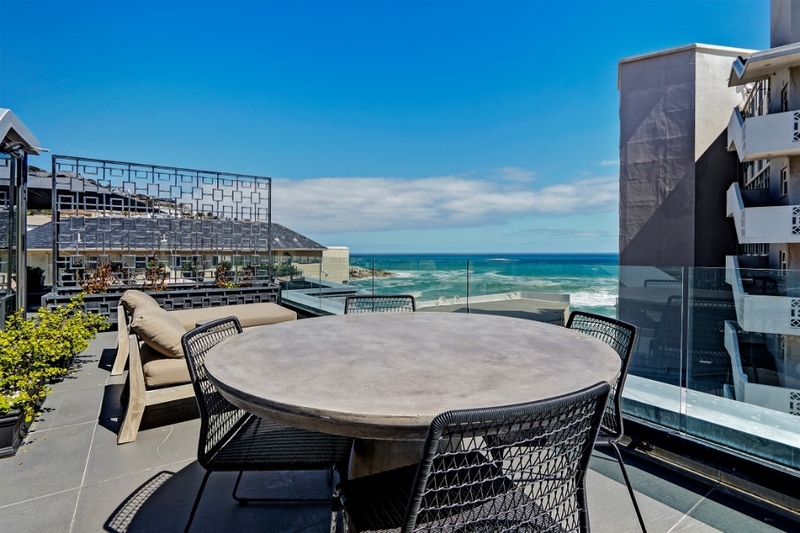 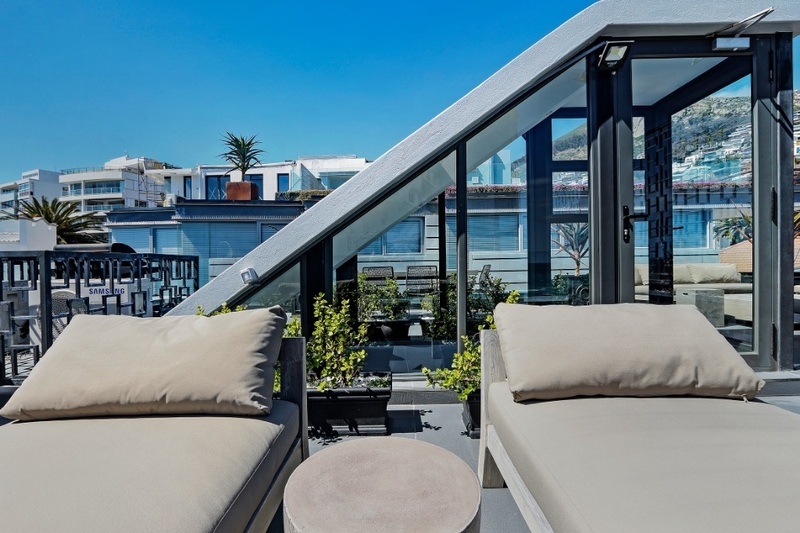 Bantry Luxe Apartment 3 offers amazing sea views from the balcony with access to an entertainers deck on the rooftop with spectacular ocean views. 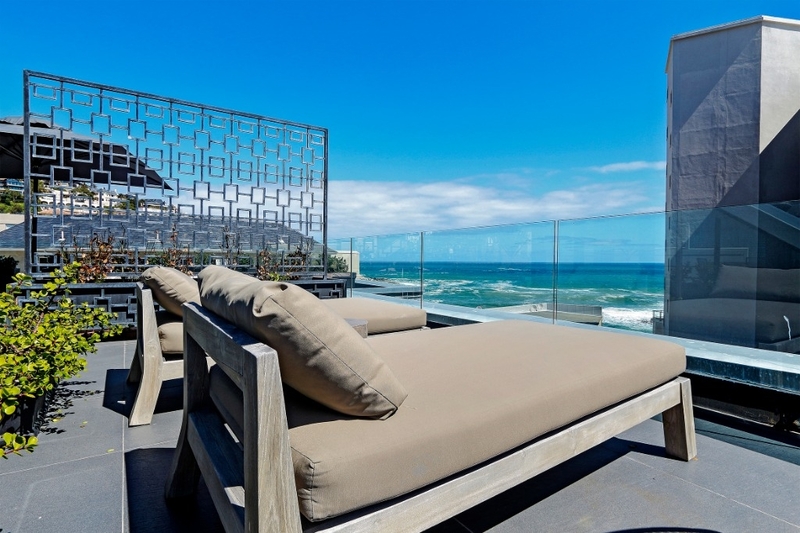 You’ll love this exquisite apartment because of the location -on the edge of the Atlantic ocean, walking distance to beaches, restaurants, shops and the promenade. 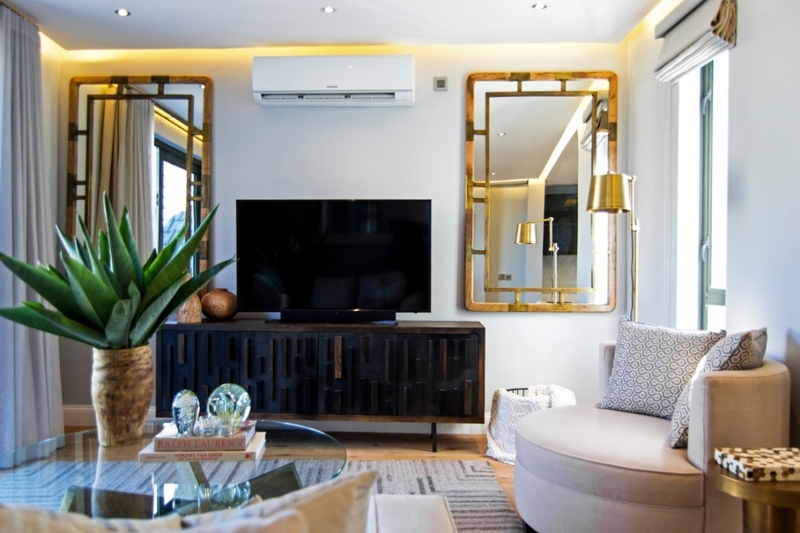 Ready to stay at BANTRY LUXE APARTMENT 3?